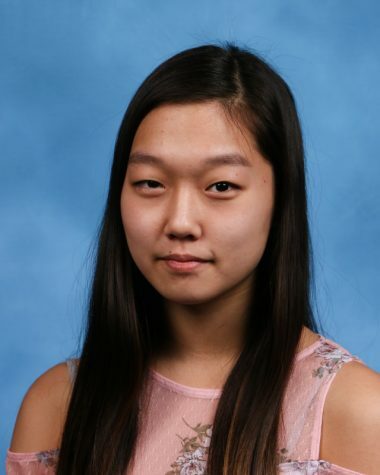 Joanna Zhao is a Staff Reporter for ‘The Science Survey’ and an Athletics Section Reporter for ‘The Observatory.’ She finds the process of writing journalistic articles to be fascinating. Joanna has developed a recent fascination with photography, and she likes to play around with the lighting in photos, because different lighting effects can create different moods in photographs. In her free time, Joanna swims on the Girls’ Varsity Swim Team and on a swim team outside of school, and donates her time to volunteering for her community. She really enjoys reading Harry Potter books, and she loves listening to the K-Pop boy band EXO. At the moment, Joanna does not really know what she will major in during college, but she is interested in the field of Biology.